Christmas Comes to LollyTalk. – When Christmas comes…. It's Candy time. Have yourself a Lolly little Christmas… with LollyTalk. Christmas Candy Gifting with LollyTalk Handmade Rock Candy. Christmas Lolly Mix in various packagings…. by LollyTalk. Christmas Lolly Mix in Boots Bottles… by LollyTalk. Christmas 2015 lollies… coming soon in the Christmas Lolly Mix 2015!!! Joy To The World… by LollyTalk. Happy Santa Claus Candy by LollyTalk…. Merry Christmas & a Happy New Year…. Joy to the World, the Lolly is coming! Rudolf Reindeer Lolly for the 2013 Christmas Lolly Mix by LollyTalk…. Santa Claus and Snow Man from LollyTalk Christmas 2013 Edition…. Santa Claus with Rudolf the red nose reindeer… by LollyTalk. 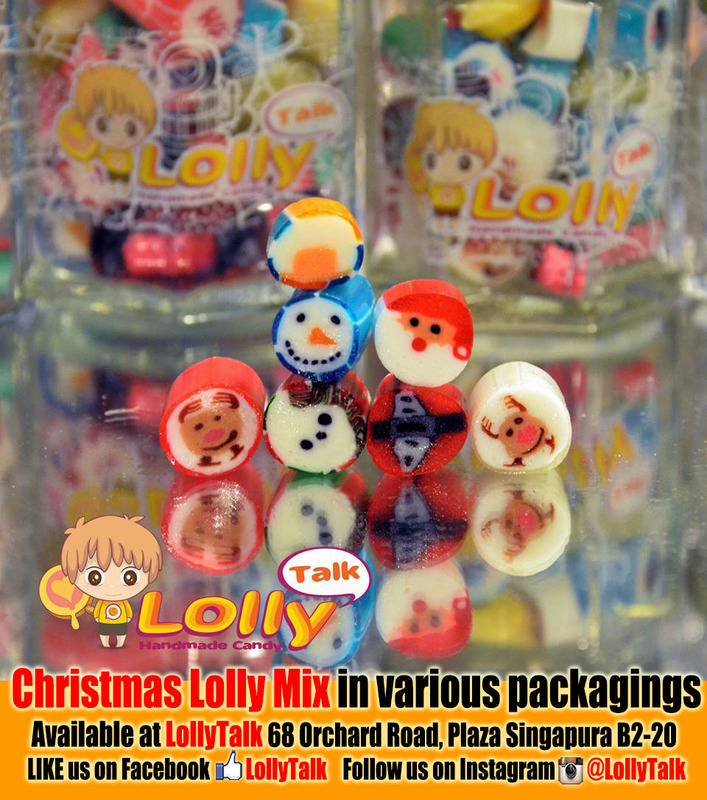 Christmas 2013 Lolly Mix… by LollyTalk.